At Tsubaki we know that customers want the best. We are also aware that each and every one of our customers has unique requirements. Therefore, we take pride in our ability to engineer extensive product line-up that satisfies these high expectations. 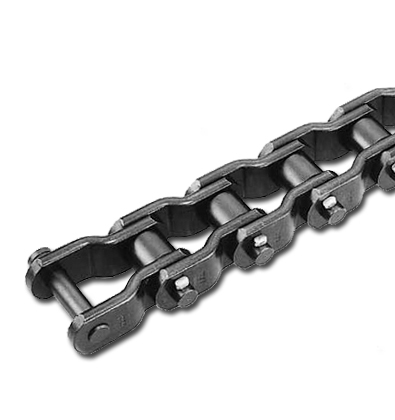 Whether your operation requires a sanitary environment, is exposed to corrosive chemicals, is heated to extreme temperatures, runs through a freezer, is exposed to the outdoors or is affected by excessive moisture: our specially engineered and tested chains will outlast your current chains and contribute to a cost effective application. With such a longstanding reputation for production and technology innovation, Tsubaki customers benefit from a uniform high quality built on years of experience.